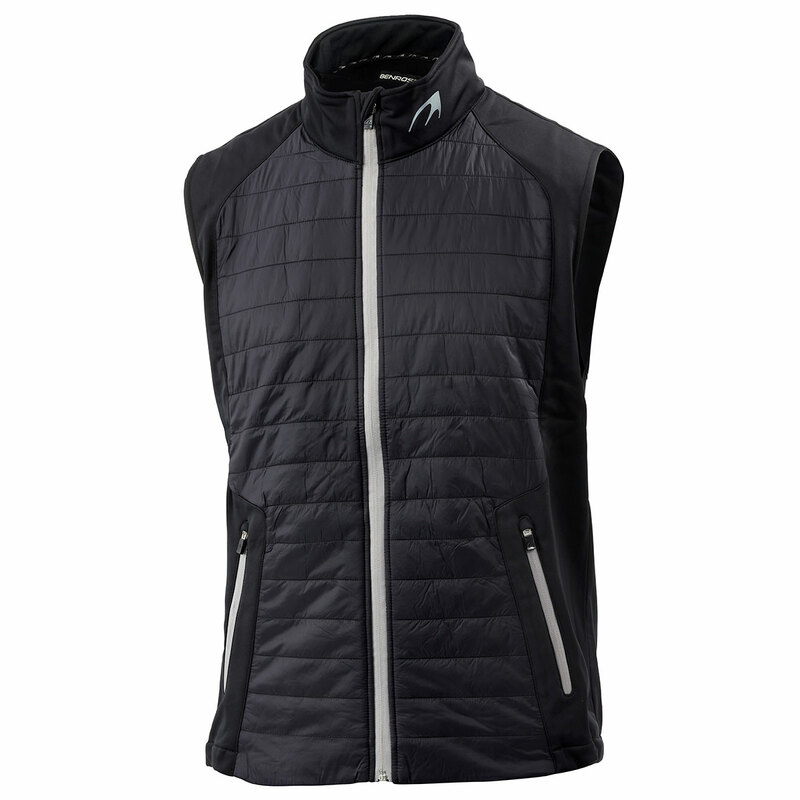 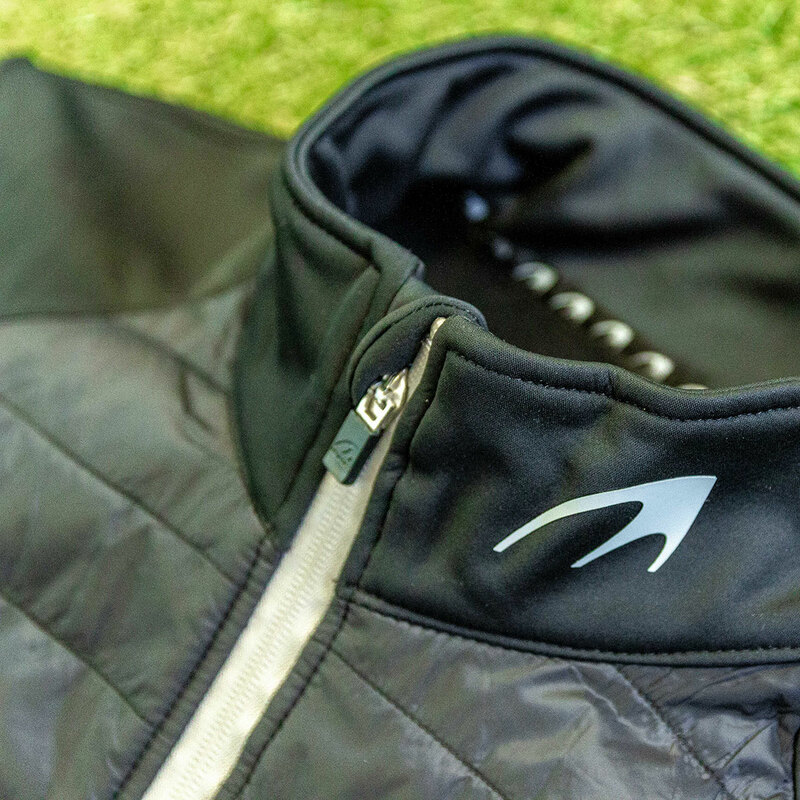 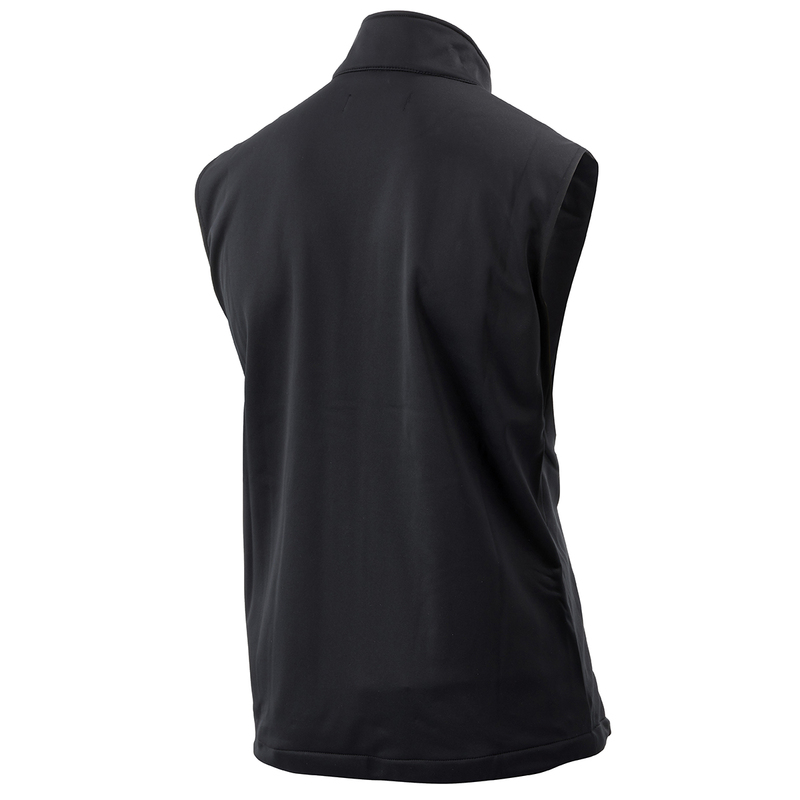 Keep warm and protected when playing golf with this fleece lined gilet from Benross, perfect for cold blustery conditions. 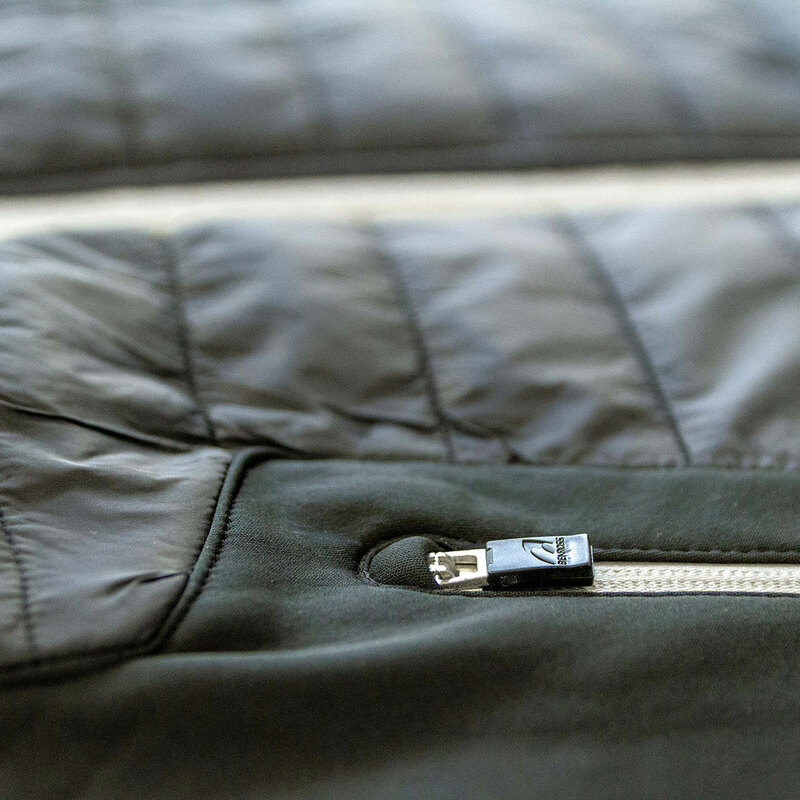 Firstly the layer has been constructed from a stretch fabric, which allows you to move freely in any direction, with a drawcord hem for a perfect fit. 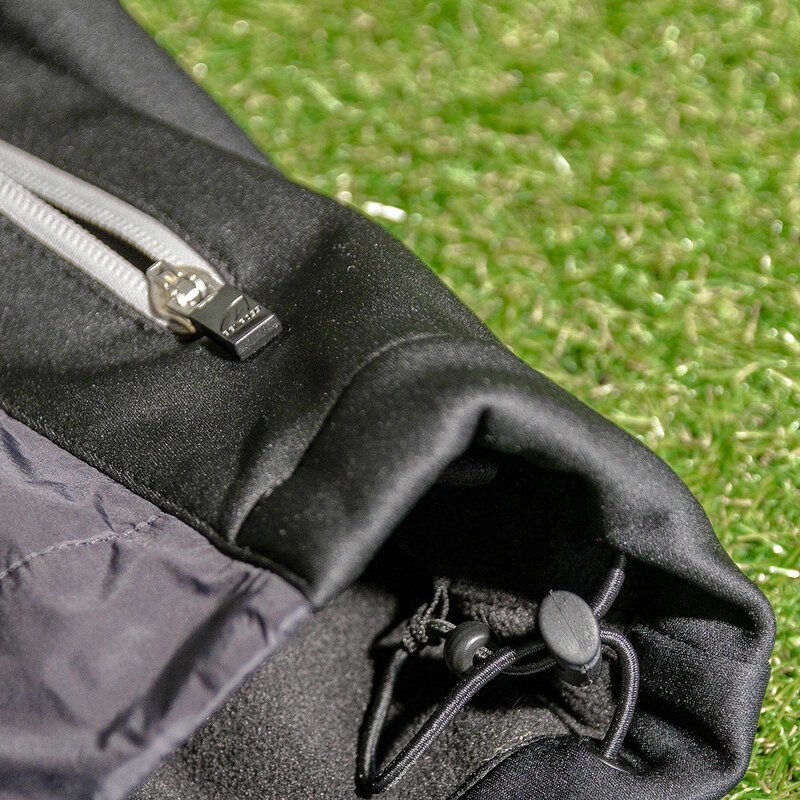 As well as providing mobility the layer has synthetic down filled front panels to keep your body core warm, with a front YKK zip opening for quick and easy changing.